Can be used as a small dining table and coffee table use, you can also place books and magazines,can be folded when not in use, easy to store. 1: manual measurement, there may be 1-2cm error, please prevail in kind. 2: Due to the camera angle and light refraction may have a slight color difference, please prevail in kind, please understand. 3: Only sell the table. The picture is for reference only. Simple convenient steady space-saving easy storage easy to move. [High quality, durable] Robust Steel Pipe frame, MDF panel fireproof, superior carrying capacity, and strong anti-deformation material provide greater durability and stability. 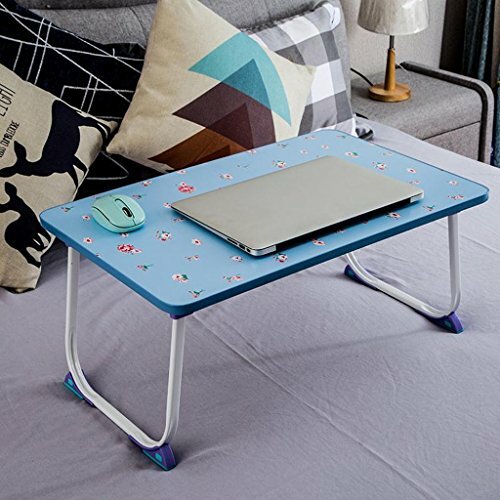 [Simple and modern design] The simple and stylish multi-purpose folding table is easy to use and does not occupy the ground. [Multifunctional use] Suitable for home, study, office,Can be used as a simple dining table,also It can be used as writing desk, workstation, laptop desk, etc. [Easy to assemble and clean] It can be used after it is opened,It is quick and easy to clean,It can be wiped clean with a damp cloth. If you have any questions about this product by GFL, contact us by completing and submitting the form below. If you are looking for a specif part number, please include it with your message.